Sabina Pokhrel is a Program Officer at Visible Impact – a local NGO in Nepal which works to empower women and girls. As part of the organisation, her mission is to "unleash the social and economic leadership of girls, women and youth through beneficiary partnered innovative interventions". Sabina’s focus is sexual and reproductive health rights. She particularly wants to advocate on Comprehensive Sexuality Education (CSE) in Nepalese schools. 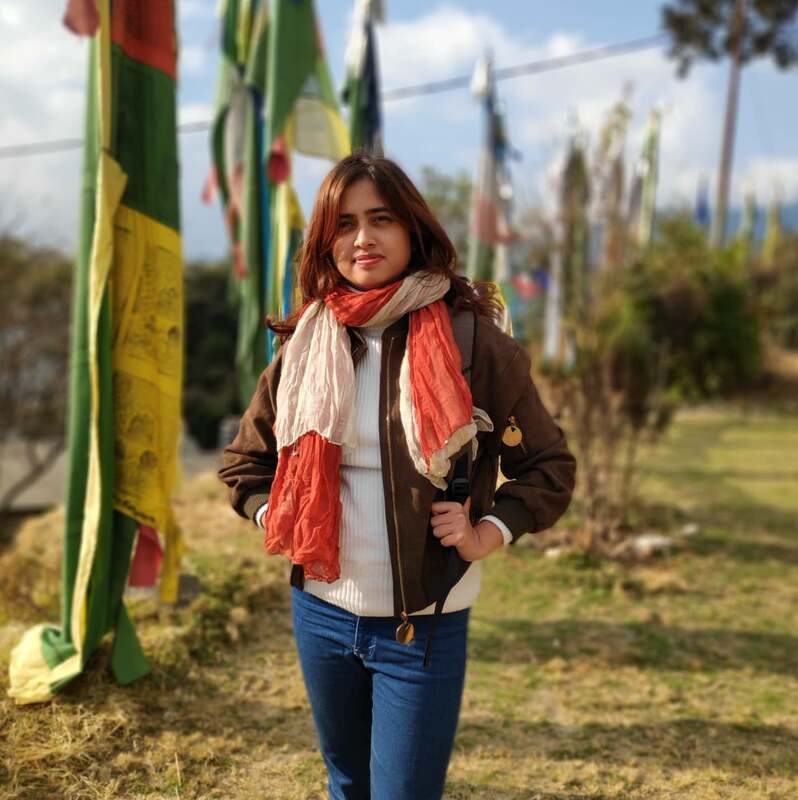 In her role with Visible Impact, one of her key tasks in 2019 is the mentorship of the organisation’s volunteers, enabling them to become reproductive health champions spreading awareness and knowledge on menstrual health and hygiene throughout Nepal. “Still in Nepal, a woman dies giving birth to a child, a young girl is raped in a chappaudi hut (menstrual hut) and a young child grows up without any understanding of her own body. These are the push factors that makes me work harder every day.